On sale from 01/08/2019 12:00am. Treat dad this Father's day with water views, a free beer upon arrival and a scrumptious gourmet BBQ Buffet! 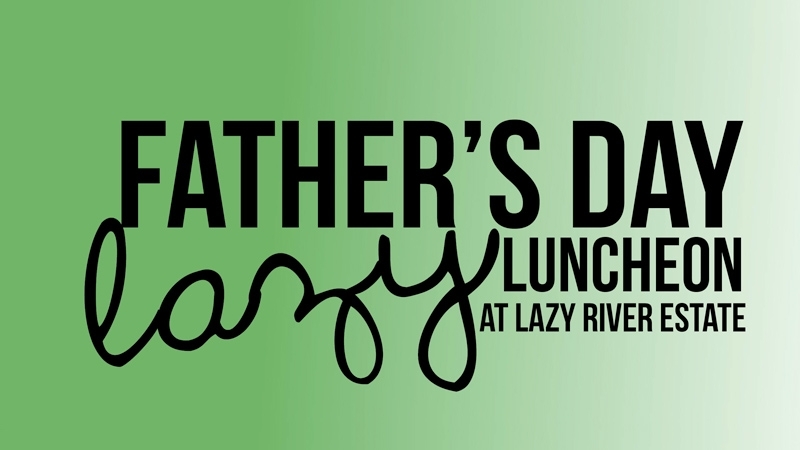 You can sit back, relax and be sure that Dad will feel appreciated this father's day with a visit to Lazy River Estate. Cost: $55 per adult & $23 per child under 12.